Born in Hampton, Virginia, Jay began playing guitar at age 8. With the encouragement of this Grandfather and Uncle, Jay began picking out tunes by artists such as Three Dog Night and The Doobie Brothers. 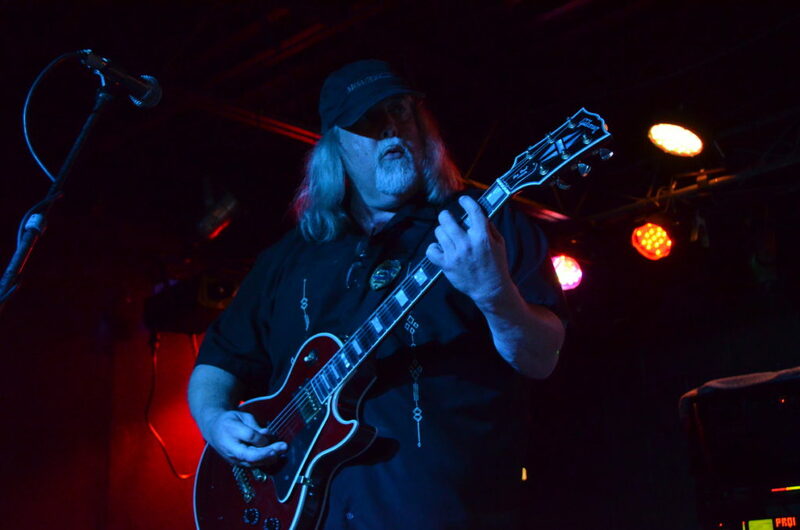 Jay reached a musical turning point when his brother gave him an introduction to Frank Marino (of Mahogany Rush) and Steve Morse (legendary guitarist for Dixie Dregs). 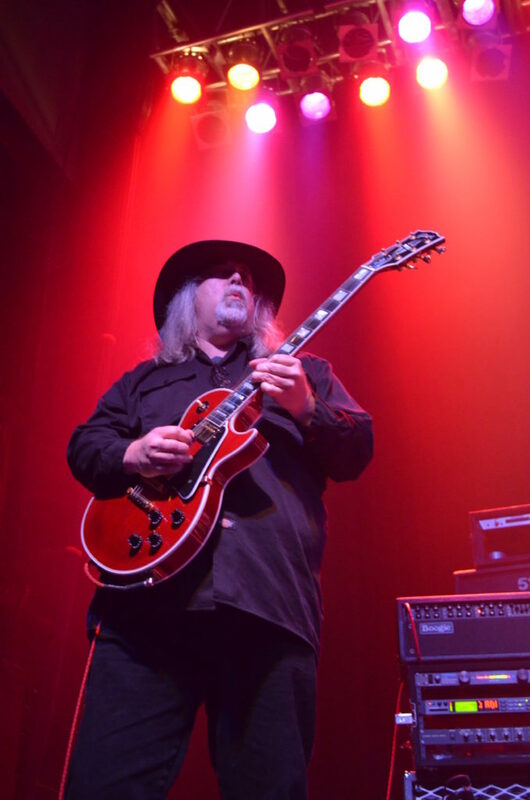 Although he has long since developed his own driven guitar style, Jay still gets inspiration from muses Frank Marino, Steve Morse, Joe Satriani, Gary Moore and Eric Johnson. Jay draws from every imaginable style to craft his unique, instrumental compositions. 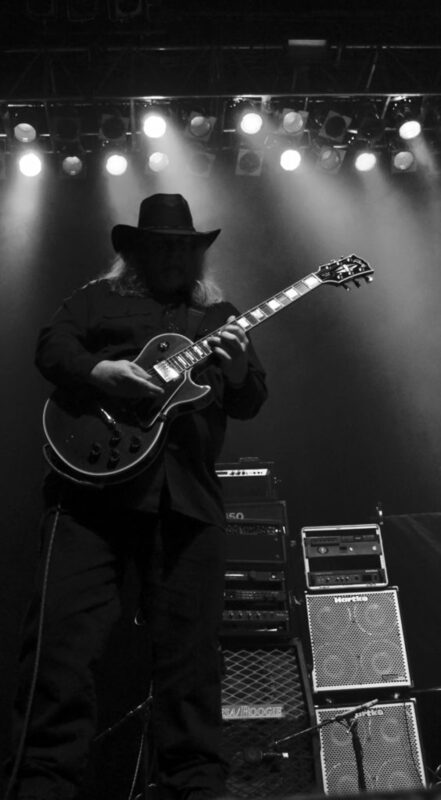 His ability to create eclectic, memorable music has given him the opportunity to open for guitar greats Pat Travers and Yngwie Malmsteen. 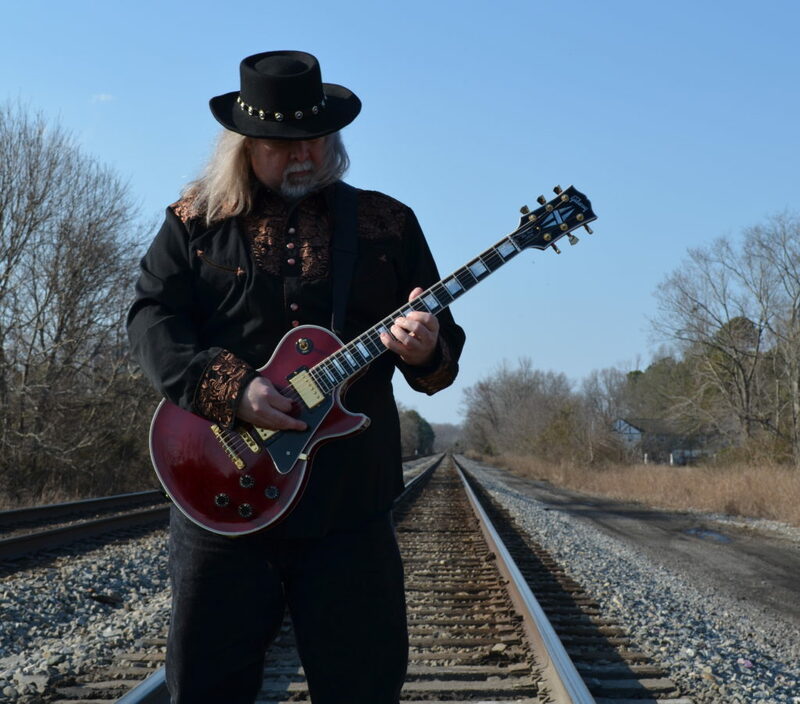 His talent has allowed him to make a living as a guitar instructor at Music and Arts in Yorktown and Chesapeake and Music Makers in Virginia Beach where he teaches upwards of 80 students a week. In additional to live performances, Jay has also done session work for many area studios. He is determined to make THE JAY RAKES BAND nationally known as a well-crafted, instrumental experience.